History | The Company | Nomura Kohsan Co.,Ltd. 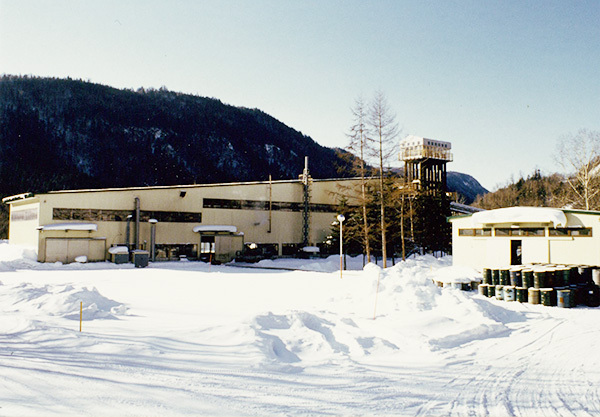 Prior to the founding of Nomura Kohsan Co., Ltd., a mercury mine had existed at the site of where our Itomuka Plant stands today. Owned by Nomura Mining Co., Ltd. (established in May 1939), the mine had flourished as the biggest producer of mercury in the East for over thirty years, and had contributed greatly to the modernization of industries. 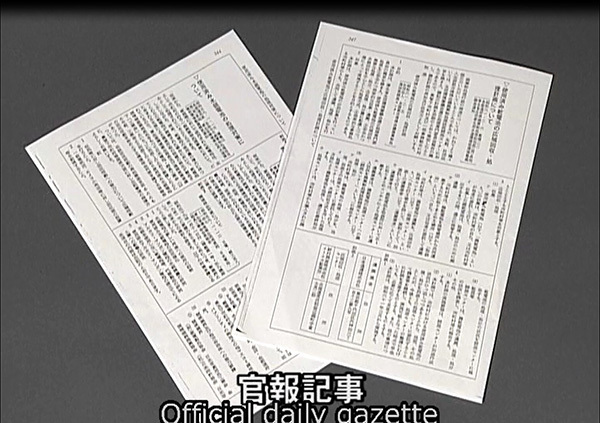 However, due to the sudden decrease of demand for mercury, Nomura Mining Co., Ltd. was forced to close down. In 1973, after Nomura Mining was dissolved, Nomura Kohsan took over the technology and site and established the present-day company. 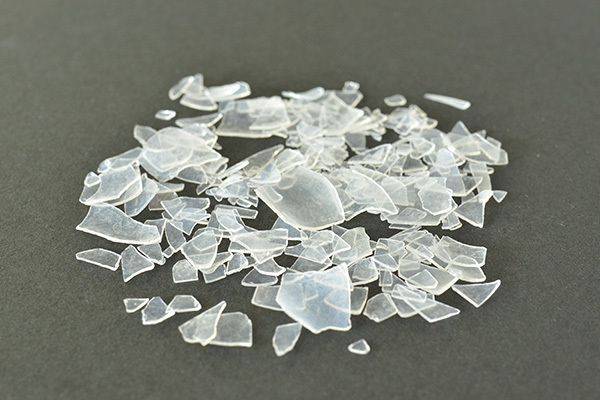 With mercury detoxifying and recycling facilities, Nomura Kohsan is the only company in Japan that has specialized in matters pertaining to mercury waste. Our work areas cover a wide range of mercury waste-related activities that are not just limited to recycling. Since April 2001, we have succeeded a dioxin measuring business after merging with our subsidiary, Yamato Metal Mining Co., Ltd. Furthermore, Nomura Kohsan has embarked on new international engagements. In early 2014, we have formally joined two areas of the UNEP Global Mercury Partnership and have also signed a bilateral memorandum of understanding (MoU) with UNIDO. In early 2018, Nomura Kohsan Co., Ltd has signed a new Memorandum of Understanding (MoU) with The United Nations Industrial Development Organization (UNIDO). With our years of experience in the field of mercury waste, we believe that we will continue to bring useful skills to the table— both in responding to domestic mercury concerns as well as providing technological assistance and knowledge to parties of the Minamata Convention on Mercury in the near future. A large mercury ore deposit was discovered in Mt. Taisetsu. Nomura Mining named the mine “Itomuka” (meaning “sparkling water” in Ainu) and started its mining operation. The mine was reputed as the biggest producer of mercury in the East. Itomuka Kohsan Co., Ltd. (hereafter ‘Itomuka Kohsan’) was established. Itomuka Kohsan acquired Nomura Mining (including all of its technology and facilities). Focusing on mercury-containing waste, Itomuka Kohsan started its waste management and disposal business. 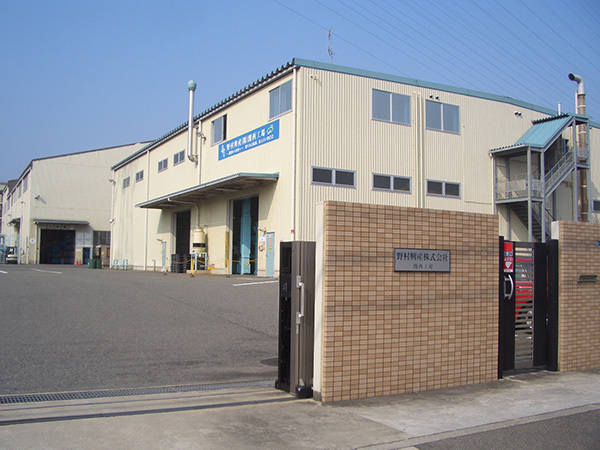 Itomuka Kohsan also acquired Yamato Metal Mining Co., Ltd. (head office in Nara Prefecture), as a subsidiary. Work conducted at the subsidiary included measurement certifications and recovery and smelting of mercury and other non-ferrous metals. Itomuka Kohsan officially changed its company name to Nomura Kohsan Co., Ltd. (hereafter ‘Nomura Kohsan’). 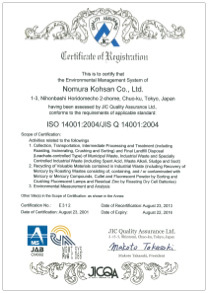 Nomura Kohsan established the Environmental Analysis Center and began its measurement certification business. 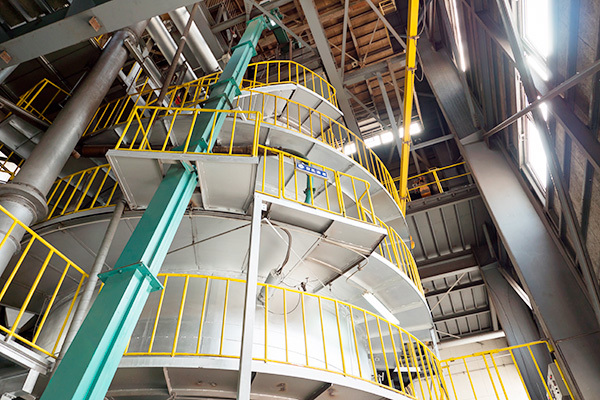 As a government subsidy program, Nomura Kohsan collaborated with Clean Japan Center to set up an exhibition plant (recycling plant for mercury-containing waste). The Japan Waste Management Association designated Nomura Kohsan as the “Treatment and Collection Center of Used Dry-Cell Batteries for the Wide Area”. Shiobetsu Tsurutsuru Onsen was established. 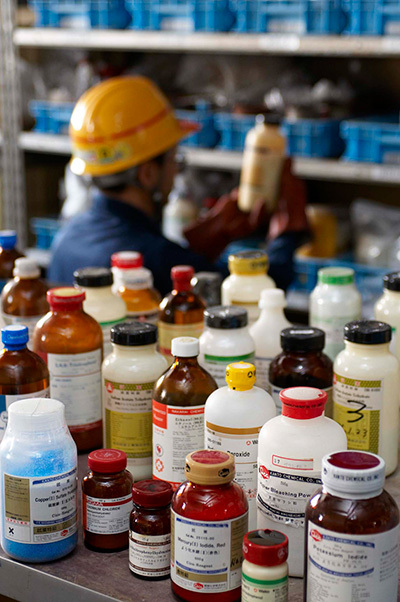 Specific treatment facilities for medical waste, reagent waste and others were created. The construction and installation of the high-temperature incinerator was completed. The Sapporo Office was established in Hokkaido Prefecture. The Research and Development (R&D) Center was founded. 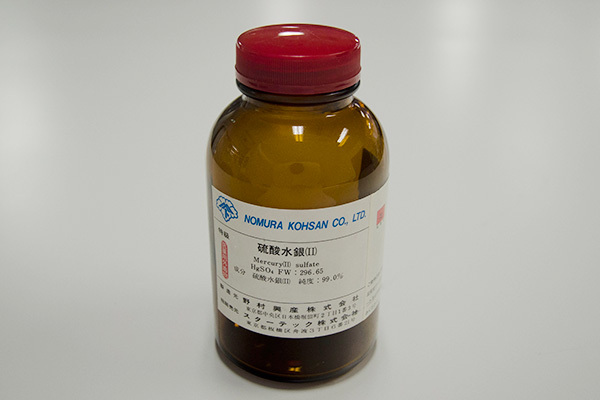 Nomura Kohsan began the production of mercury reagents. 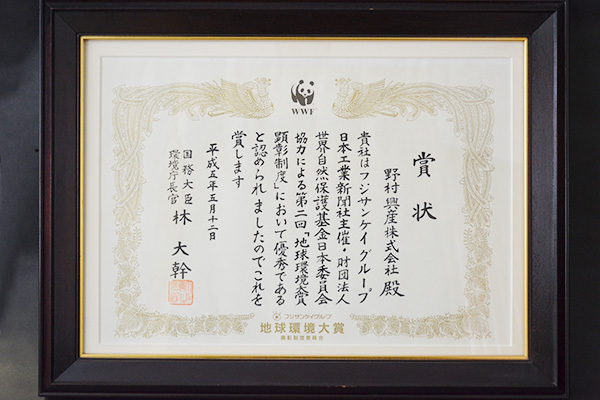 Nomura Kohsan received the 2nd Global Environmental Award (awarded by the Minister of Environment) which was sponsored by World Wide Fund for Nature Japan and Sankei Group. As part of its recycling business, Nomura Kohsan began the production and sale of soft ferrite materials and cullet. 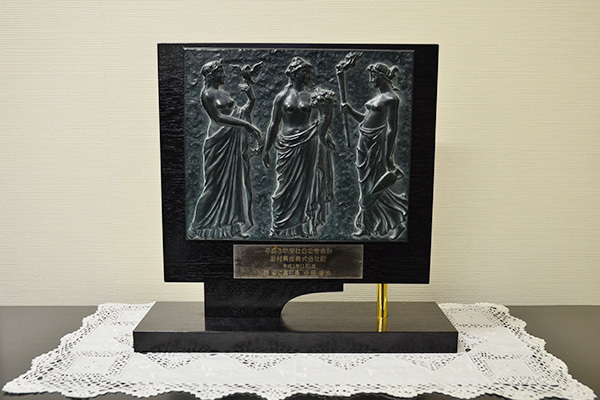 Nomura Kohsan, along with TDK Co., Ltd., received the 10th Technology Prize from the Japan Society of Energy and Resources. The award recognized the recycling technology of turning used dry-cell batteries into soft ferrite materials. Nomura Kohsan received the Award of the Director-General of the Environment Agency for having successfully acquired technology to recycle used fluorescent lamps to produce glass wool and insulation. The award recognized this technology as contributing to the efforts on preventing global warming. The operations of the Herreshoff Furnace No.3 (multiple-hearth furnace) began at Itomuka Plant. 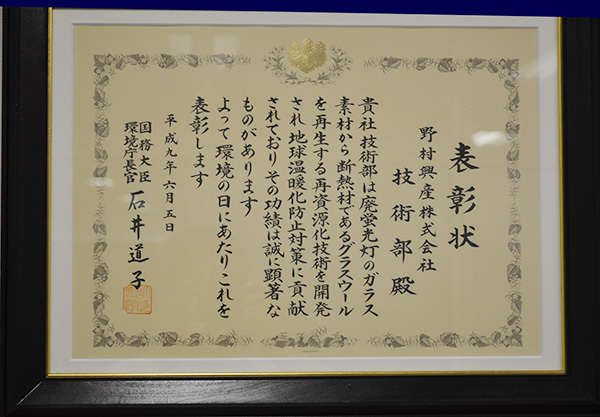 Having contributed to the city of Rubeshibe by donating ten times to the social services fund between 1980 and 1997, Nomura Kohsan received a commendation of Social Merits and was also awarded the Distinguished Services Prize. The Japan Waste Management Association designated Nomura Kohsan as the “Treatment and Collection Center of Used Fluorescent Lamps for the Wide Area”. The Kansai Office was established in Osaka. In order to strengthen the operation base in Kansai, Nomura Kohsan merged its subsidiary company, Yamato Metal Mining Co., Ltd, and renamed the new office the Yamato Environmental Center. The Pyrolysis Furnace began its operations. 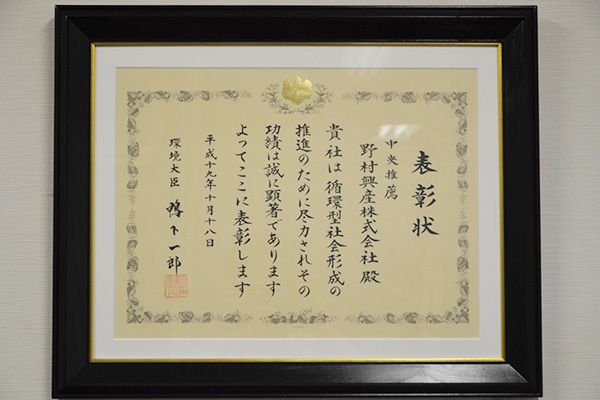 Having met the standards and requirements of JISQ14001, the Head Office, Itomuka Plant, Sapporo Office and Kansai Office, all obtained the ISO14001 certification. 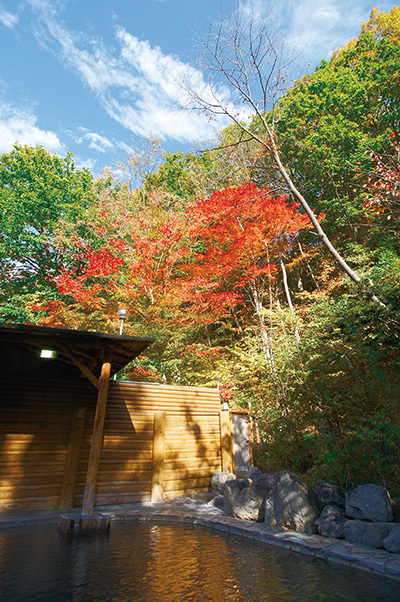 The new analysis building was constructed at the Yamato Environmental Center. The new wing of Shiobetsu Tsurutsuru Onsen was completed. The Kansai Factory started its operations (it began the intermediate processing of used fluorescent lamps collected from the Kansai area). The operations of the rotary kiln began at Itomuka Plant. The Yamato Environmental Center, having met the standards and requirements of JISQ14001, obtained the ISO14001 certification. The Kansai Factory, having met the standards and requirements of JISQ14001, obtained the ISO14001 certification. Nomura Kohsan received the Environment Minister’s Award for promoting and contributing to the formation of a recycle-based society. Nomura Kohsan was selected as “300 ‘Genki’ Manufacturing SMEs: 2008 edition” by the Ministry of Economy, Trade and Industry. Nomura Kohsan joined the Waste Management Partnership and the Supply and Storage Partnership of the United Nations Environment Programme (UNEP) Global Mercury Partnership. Nomura Kohsan signed a Memorandum of Understanding with the United Nations Industrial Development Organization (UNIDO). Nomura Kohsan Co., Ltd has signed a new Memorandum of Understanding (MoU) with The United Nations Industrial Development Organization (UNIDO).